This 1900+ sq. 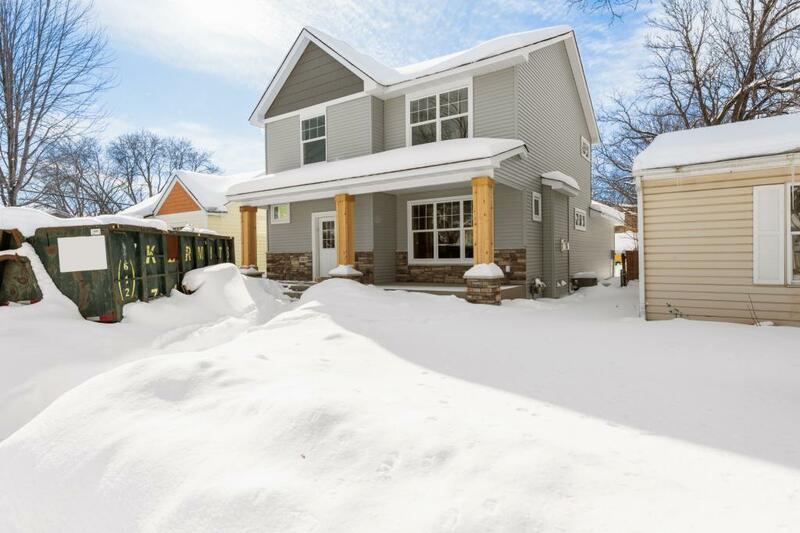 ft. brand new build home in Robbinsdale offers 4 bed, 3 bath,open concept living, a powder rm for guests, and a great sized mud room & walk-in closet off the back for all those coats and shoes. The second floor provides a large master suite w/ walk-in closet, 2 more wonderful sized bedrooms & a terrific laundry room. You also have a 3 car garage off the back for all your vehicles & storage needs. This is a spectacular new build in a perfect location. Don't miss this opportunity.